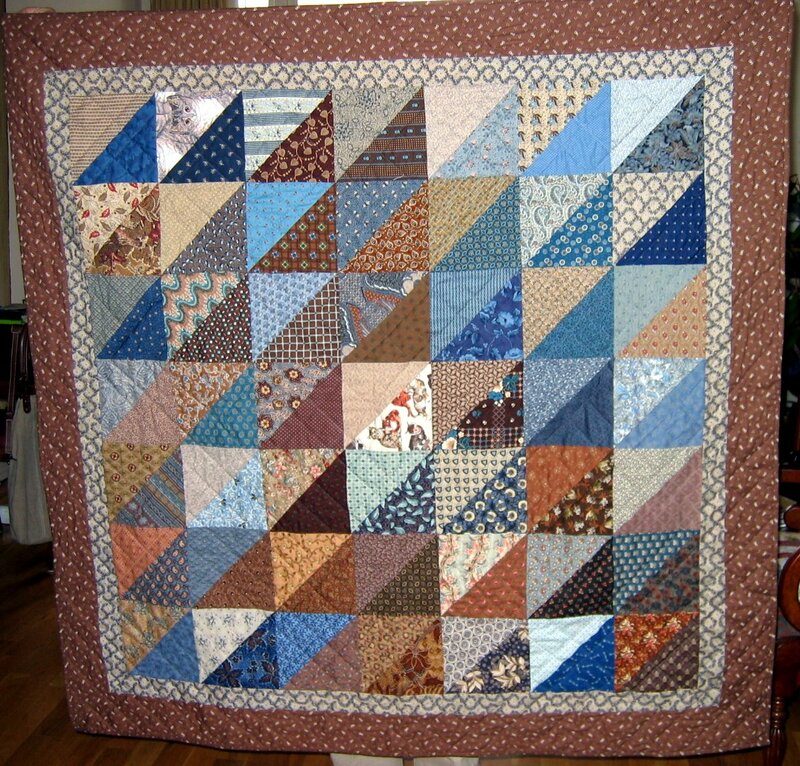 I am a member of a few quilt groups. sometimes we make a small quilt for a member who celebrate a special birthday or moving to a new house. there are 2 quilts on the way in the next month. My own quilts for friends . 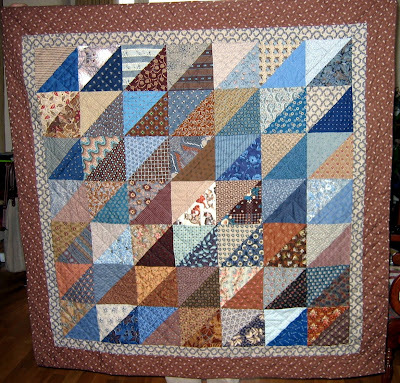 Like the way you used the stripes in the first quilt. Both very nice...you friends are very lucky! All quilts lovely but particularly like your baskets (have a thing about those at the moment) and also your last photo of the quilt top. The colours look great with white! You have made many of you friends very happy. They are all wonderful. I have made the house one and love it. It was a fun project to work on.